If you need to contact us there a few options available to you. Our helpdesk is available between the hours of 9.00am and 5.00pm, Monday to Friday. Any breaks in this service will be noted in our News Section on the Home page. We also have a common queries section that may resolve your issue without the need to contact us. If your query is not covered by the list of common queries please use the SOLAR Helpdesk Support form in the menu listing and you will receive a response receipt within 48 hours. If your query is related to tests in progress please call us on 0345 213 5060. 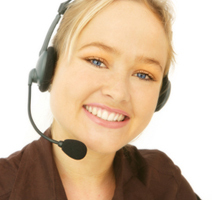 Please review the home page for update notices to Helpdesk cover and services.